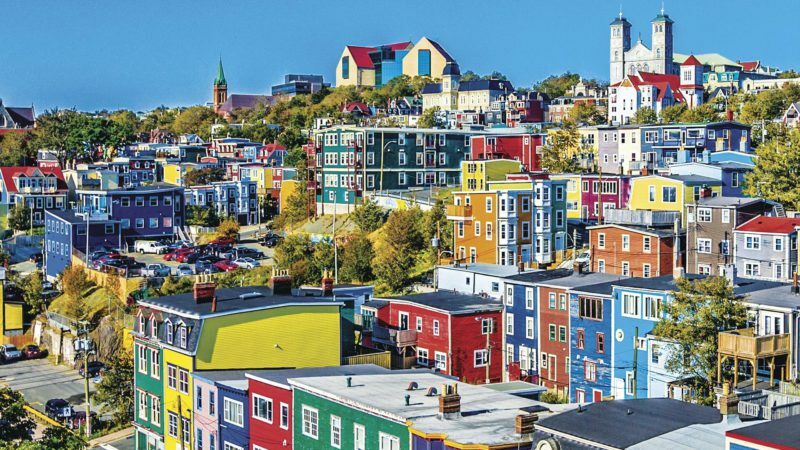 Business Events Canada (BEC) and their partners are set to return to Europe next month for their annual roadshows designed to promote the country’s meetings offerings to local planners. The European Annual Canada Week, which creates a platform for networking, interaction and education, will feature two high-profile events this year. The first event will be held in Dusseldorf at 6.30pm on Tuesday 18th September at Alte Kammerei, Marktplatz 5 – 40213. The second event will be held in London at 6.30pm on Thursday 20th September at Mr Fogg’s Society of Exploration, 1A Bedford St, London WC2E 9HH.